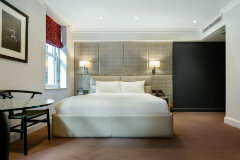 The 4-star deluxe Mercer Street hotel is a boutique haven in one of London’s most vibrant districts, Covent Garden. Discover the perfect combination of modern comfort and stylish décor in the centre of theatreland. 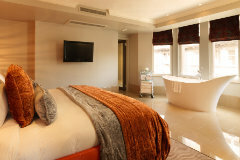 Each of the hotel’s rooms and suites offer the perfect combination of modern comfort with welcoming, stylish décor. The popular Italian and Peruvian small plates restaurant, Monmouth Kitchen, offers exquisite dining in effortlessly cool surroundings, while the bar is the perfect place to sip on a selection of cocktails. The ultimate Covent Garden retreat, the Mercer Street hotel is in the centre of theatreland, close to the Royal Opera House and numerous bars and restaurants. 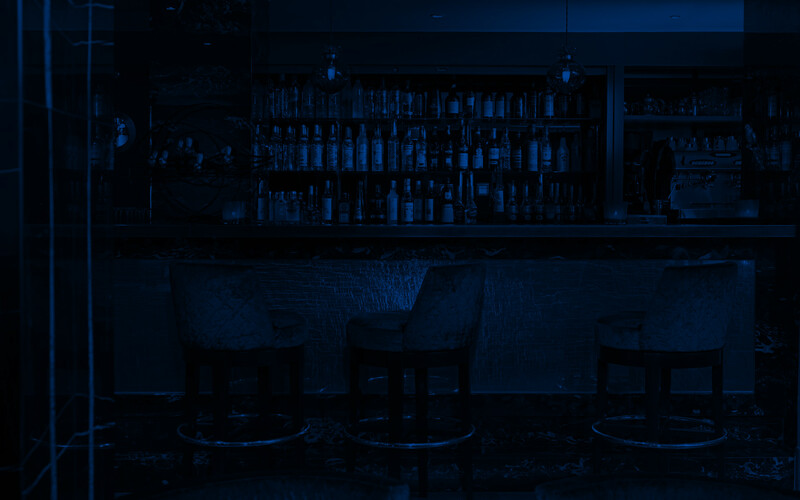 Leicester Square and Covent Garden tube stations are moments away, with quick connections on the Piccadilly and Northern Lines. 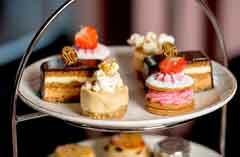 Enjoying an afternoon tea with friends has been an English tradition since the early 19th century and is a highly recommended part of any visit to our Radisson Blu Edwardian, London hotels in London or Manchester. The room with more room. 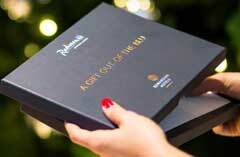 Radisson Blu Edwardian, London's generously sized Deluxe rooms are worthy of the title. 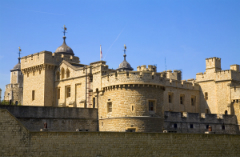 Stay in some of London’s most central and desirable locations, in a luxury hotel, each with its own unique story that complements its history and surroundings - and that is within walking distance of many of London’s top attractions. 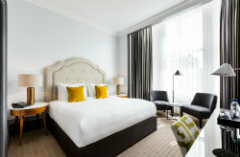 Sundays have never tasted so good with a tempting three-course dinner, bed and breakfast package in the heart of London. 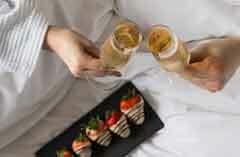 Give someone you love a Radisson Blu Edwardian, London hotel gift voucher - choose from luxury hotel stays, delicious afternoon teas, pampering spa treatments, exquisite dining experience and much more in 11 fabulous London and Manchester locations. Whatever your pleasure, we'll give you more of it for less. Enjoy a luxury London stay while exploring Britain’s most stylish shopping centre, Bicester Village, for an effortless shopping experience this winter. 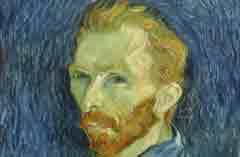 Discover The EY Exhibition: Van Gogh and Britain at Tate Britain with a free ticket and breakfast when you stay at the Radisson Blu Edwardian, Mercer Street hotel from 27th March - 11th August 2019. 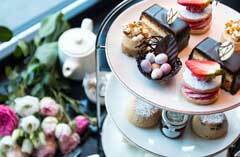 Make the most of your Easter holidays with a mini-break in London or Manchester at Radisson Blu Edwardian, London from 5th - 23rd April and enjoy afternoon tea with delicious chocolate nests and breakfast the next day. Plan ahead and enjoy a complimentary breakfast when you pay upfront at our Covent Garden hotel.